Every Monday I post one of The Basics. The Basics are simple steps every church can take to grow. They are the same steps that led my church from 87 people in attendance to over 700. These steps have helped my church see hundreds of people saved and baptized in just a few short years. Most of these steps you can take this week without even having a board meeting. These are The Basics. It seems silly to even mention this, because it seems so obvious. But I’ve learned in ministry the most obvious things are sometimes the things we miss. Prayer is one of those things. It’s the most important thing we can do, yet often the one thing we take for granted. Throughout scripture we see anyone who accomplishes great things for God has an active prayer life. Abraham prays for an heir. Moses prays for Aaron. Joshua prays for the sun to stand still. Samson prays for one last victory. David has over 50 prayers recorded in the book of Psalm. Solomon prays for wisdom. Elijah prays for fire from Heaven. Hezekiah prays for a longer life. Nehemiah prays for help to rebuild the wall. 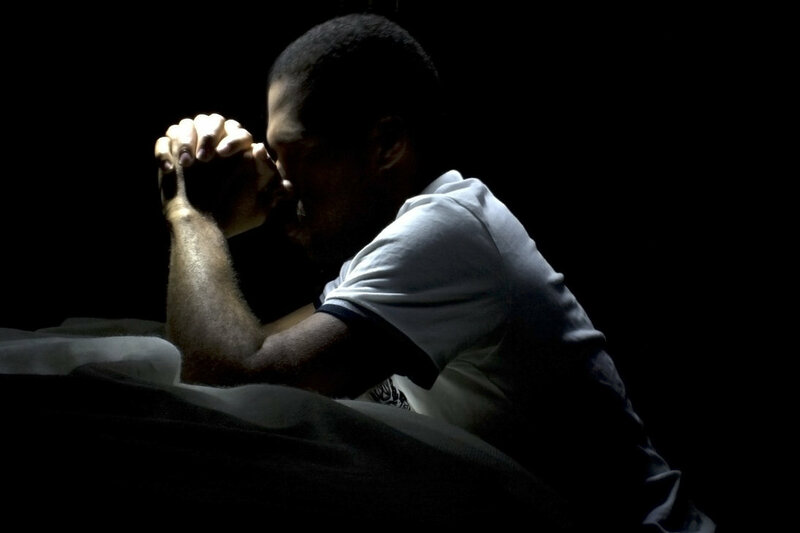 Daniel prays three times a day, every day. Jonah prays for deliverance. Habakkuk prays for revival. And Jesus prays for us to be one. If you want to see God’s Kingdom grow, you have to devote yourself to prayer. Prayer changes things. Or perhaps better said, prayer changes us so we can change things. In what ways have you seen prayer work in your life? In your church?